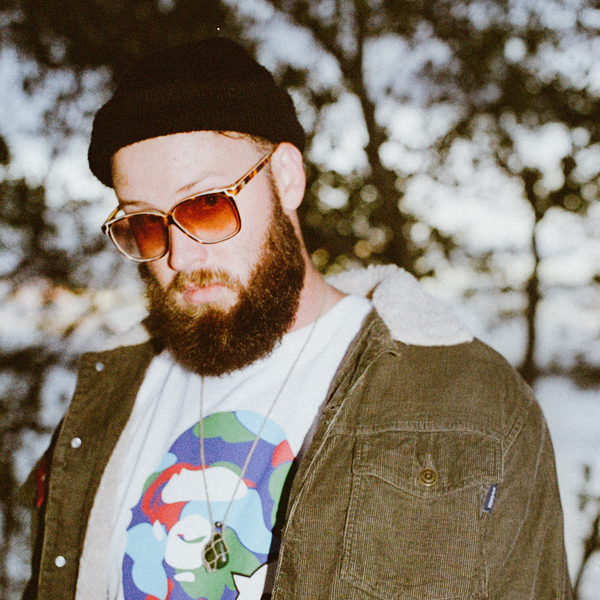 At the forefront of the emerging wave of Hip-Hop in Australia lays rising WVS rapper Travy P, who brings a fresh perspective with his charismatic persona, eccentric songwriting and luscious beard. Accumulating over 2 million streams online off the back of his 2017 EP P.O.I.N.T., which debuted at #6 on the iTunes charts, Travy P turned those plays into packed venues as he headlined hyped shows across Australia. Having already collaborated with some of the countries top urban artists, including the likes of multi platinum-selling veteran 360, and budding superstar Manu Crook$, Travy P is quickly establishing himself as a spearhead of the new wave of Hip-Hop in Australia.